Various specifications and shapes of molybdenum special parts can be produced according to the requests of customers: molybdenum crucible, molybdenum mandrel, molybdenum rod, molybdenum boat, molybdenum pot, molybdenum tube, molybdenum headpiece, molybdenum electrode/sheet and molybdenum box. tube, molybdenum headpiece, molybdenum electrode/sheet and molybdenum box. 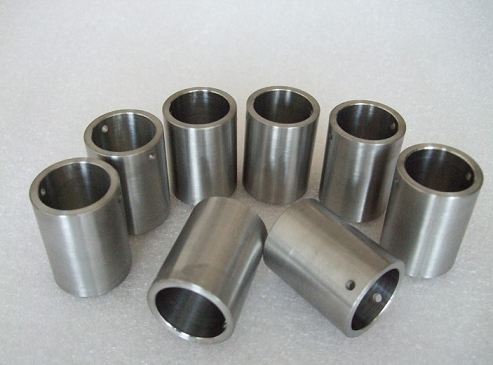 Molybdenum has also been useful in the nuclear, chemical, glass, and metallizing industries. 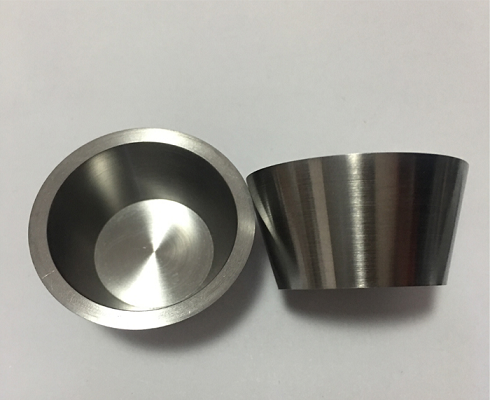 Service temperatures, for molybdenum alloys in structural applications arc, is limited to a maximum of about 1650'C (3000'F). 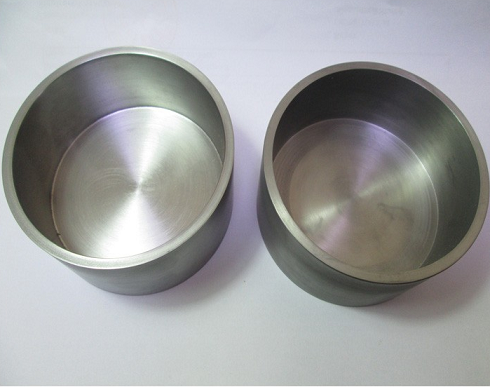 Pure molybdenum has good resistance to hydrochloric acid and is used for acid service in chemical process industries.